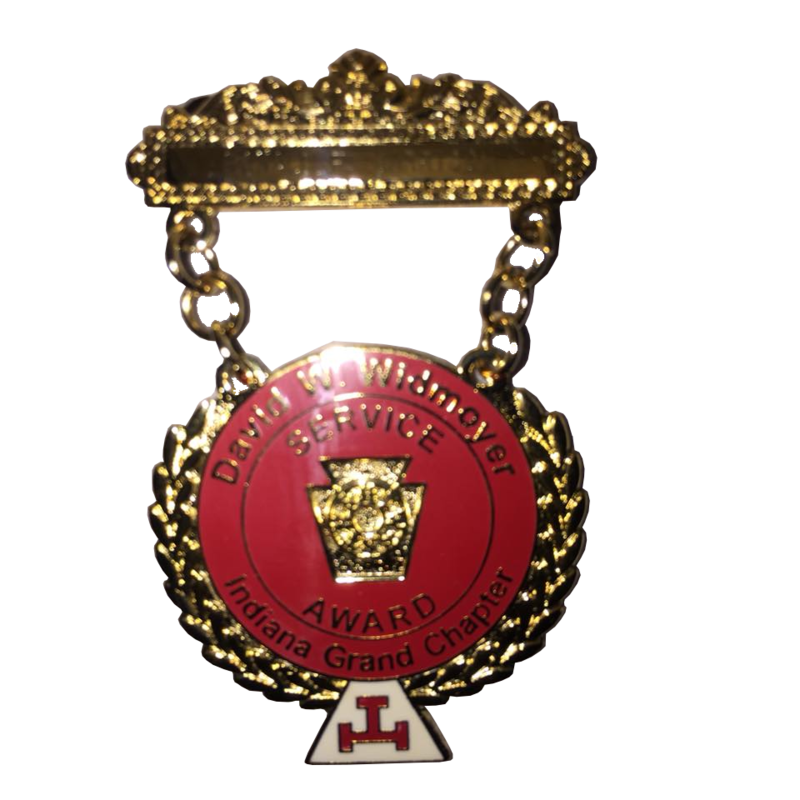 These are all awards that are available for Royal Arch Masons in the State of Indiana. 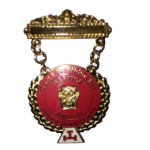 Click each Award to read more about that award, as well as see past recipients of the award. 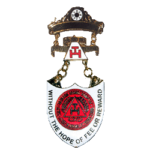 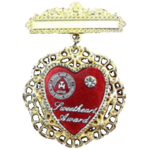 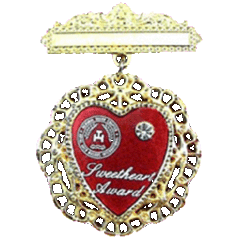 This prestigious award serves as an opportunity to recognize special Companions who have attained past presiding rank in their Grand York Rite bodies (Lodge, Chapter, Council, Commandery) and who have then gone on to continue their work and commitment to service even beyond the term of their office, or beyond the normal boundaries of dedication. 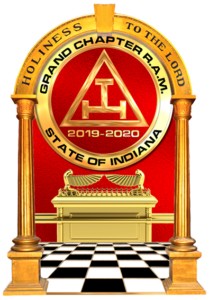 Is presented to the local chapter with most exhalations in a year, given by Indiana Grand Chapter based on statistics from the past year. 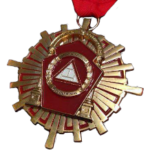 The Distinguished Companion Award is a medal in the shape of a keystone suspended on a red ribbon. 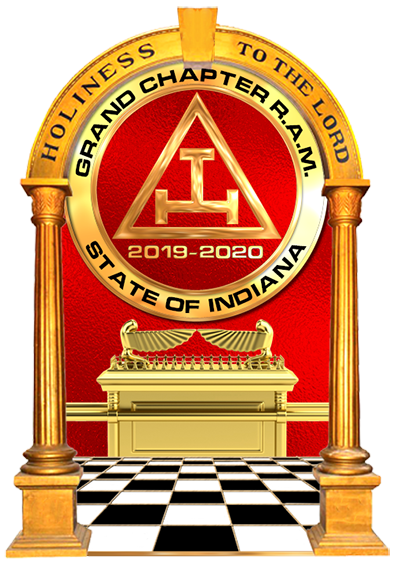 A triple tau is displayed in the center and the words “Grand Chapter Royal Arch Masons - State of Indiana” surrounding the triple tau. The words Distinguished Companion is on the bottom of the keystone.